What are you sewing this weekend? Kim from My Go Go Life is having a linky Sewjo party every Saturday where you can share your weekly ‘going ons’ in the sewing room. 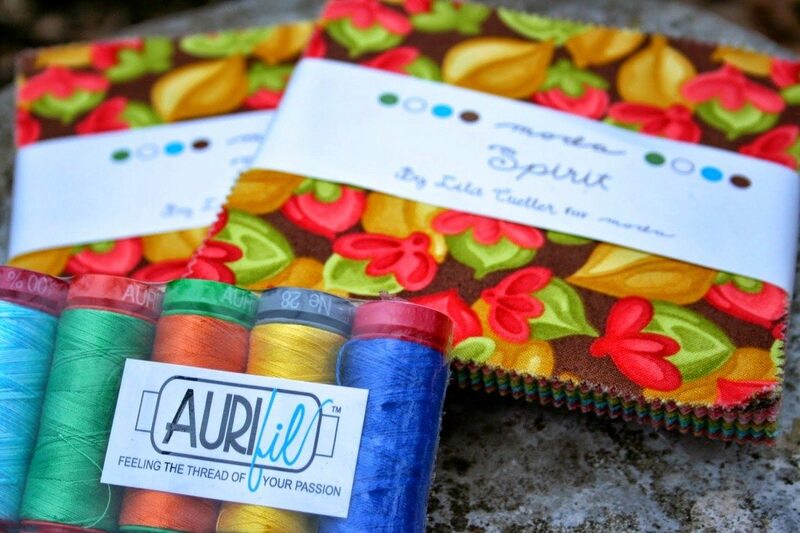 This week Kim will be giving away some Aurifil threads and Moda Charm Packs. Check out Kim’s Fundies (Fun Undies) and leather trimmed Brassiere using SewTakeAHikes Paper Pieced Pattern. « A few projects on the go.